Cricket has millions of fans all over the world, being especially popular in such countries as India, United Kingdom, and others. And, it goes without saying that many of them are also looking to play cricket games on their Windows 8 tablet and use apps to follow live cricket games. We found 4 of the best such apps to use. 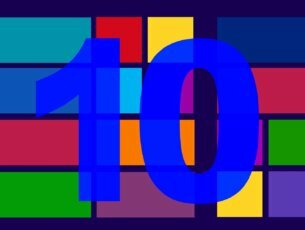 If you will go right now in the Windows Store and will start looking for “cricket” related apps and games, a plethora of Windows 8, 10 apps will appear in front of your eyes. 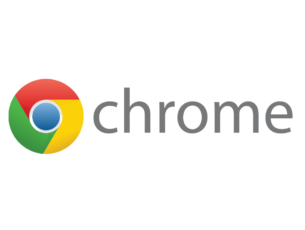 The big problem is that so many of them are useless and not worth downloading on your Windows 8, Windows 10 tablet. 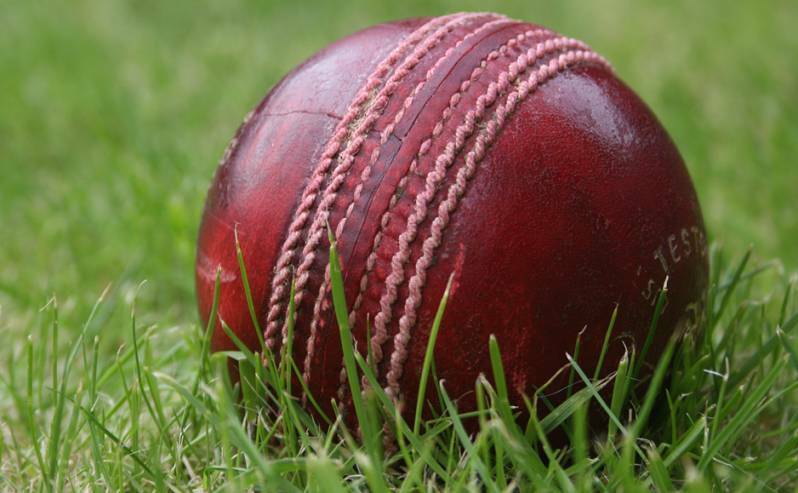 We hand-picked 4 of the best Windows 8 cricket apps and games for you to use. 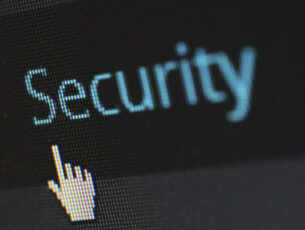 If you happen to know another reliable one, leave your comment at the end and we will consider including it on the list. 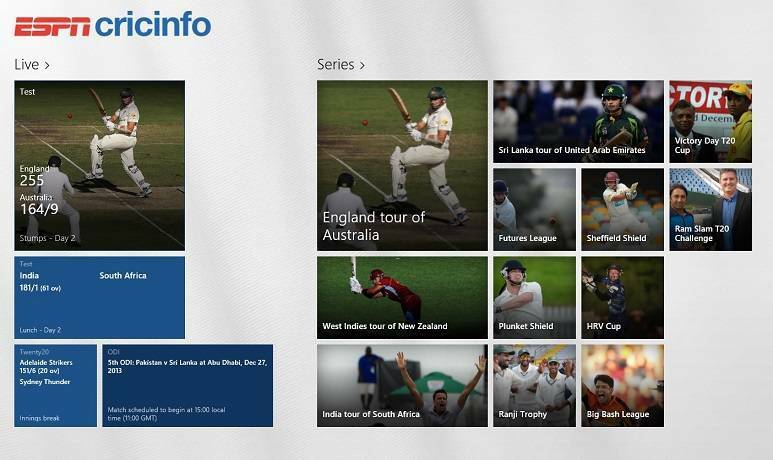 This is the best Windows 8 live cricket app that you need to download on your Windows 8 tablet. By using the app, you will get full cricket coverage from around the world and get real-time cricket results on your Windows 8 tablet. Besides this, you will get the most important cricket news, features and editorial content from the ESPN Cricinfo team. All wrapped under a great looking app. The latest update also brought push notifications for wickets and results, and updates match details page. Since many users have reported the crash of the app after installing, we recommend checking this article on UWP app crashes. 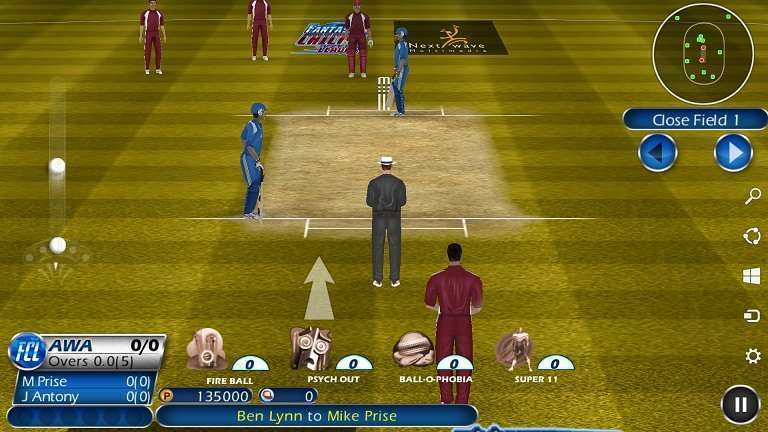 The World Cricket Championship Pro is the best Windows 8 cricket game for touchscreen devices. We will review it shortly in a separate article, but there’s a trial option available, so before paying the full price, you can see if this cricket game is for you or not. The game is a mix of World Cricket Championship, World Premier League, and Fantasy Cricket League and is a must-download for cricket lovers all over the world. The latest version has some new features like ultra slow motion shots for massive sixes and action reply on/off in settings. Just like ESPN Cricinfo, Cricbuzz is a Windows 8 cricket app that you need to download if you want to stay updated with the latest news from the world of cricket. 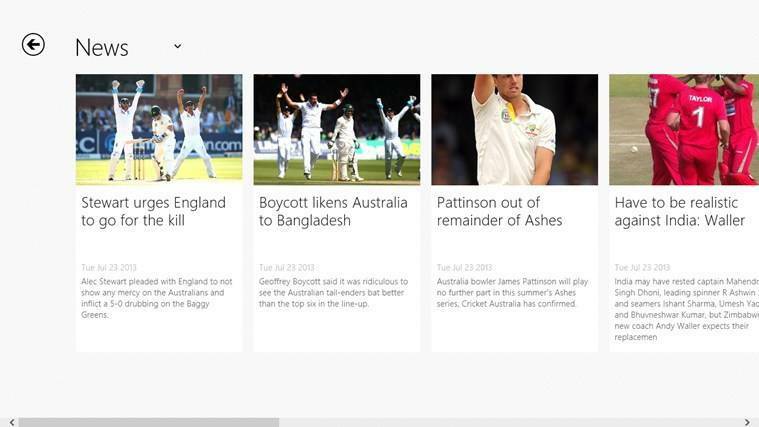 Get quick score updates and ball by ball text commentary, match alerts, latest cricket news and editorials, results of recent cricket matches, photos, audio commentary, player profiles and points tables for all major tournaments by installing Cricbuzz on your Windows 8.1 and Windows 10 tablet. 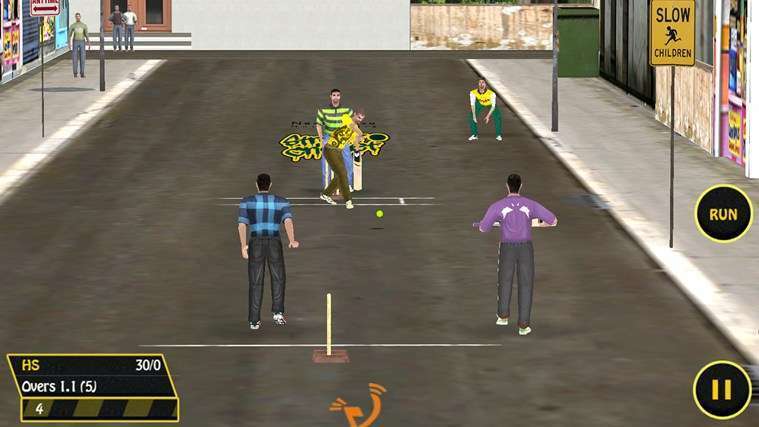 Published by the same company that has made the World Cricket Championship Pro Windows 8 game, the Street Cricket game comes with similar graphics in a game of only five. The game has received support in Microsoft Store and you can enjoy this great street Cricket on your Windows 10 tablet.